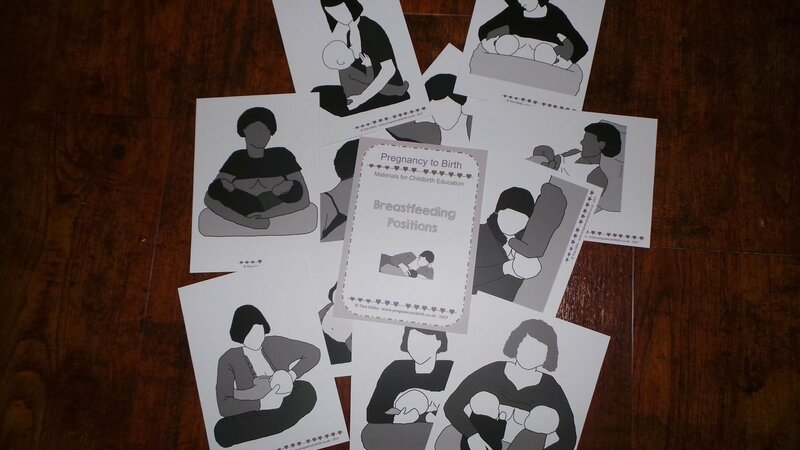 Breastfeeding Positions card set printed on 350gsm premium card stock. Laminated for feel and durability (NOT encapsulated). 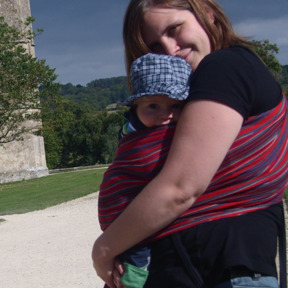 Postage is £3.95 for up to 2kg (approx. 6 items such as banners, posters, etc.) - UK mainland Hermes Courier.